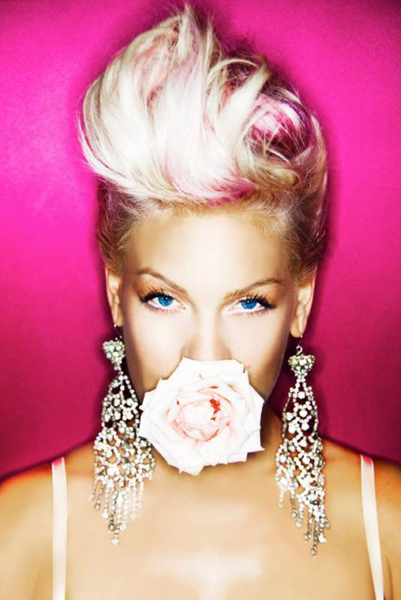 Pink, the American Singer-songwriter, musician, dancer, actress has 3 Grammy Awards, 18 top hits and more. Her hair is inspirational – and pinked! In February, 2013, she released her latest music video – Just Give Me A Reason.